Welcome to Heroes Network Captain. 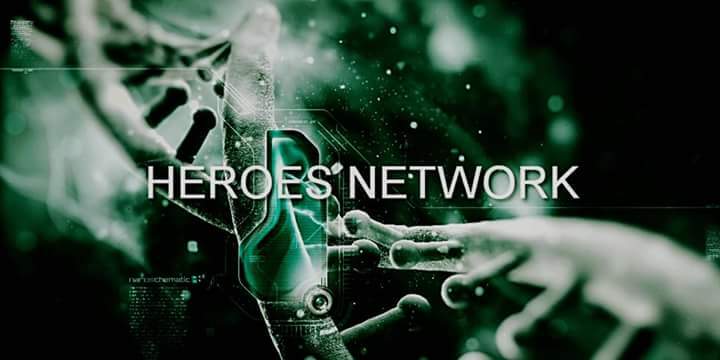 Welcome to the Heroes Network! One of us! In 2007, when I was on MySpace and practically computer illiterate, I heard a signal and suddenly something that looked like a gravestone popped up from the bottom of my screen, saying "Hey". It was Tothian! He was the first person to chat live with me on MySpace and he was also the very first real-life superhero I ever communicated with. Tothian has been my friend for six years now, even though we've never met in person. He sometimes calls me "Skipper Sky" or just "Skipper" and I sometimes call him "Little Buddy" (we both like Gilligan's Island). I want to thank you for inviting me to your Heroes Network, Tothian and ShowStopper! COOL!!! And yes! That is right! He doesn't come here anymore. Might have to invite him back. I on the other hand wanted to give him a real fan hello. And don't worry about it haha; inside joke.